They say third time"s a charm and indeed HMD did right by Nokia"s legacy. Once the behemoth of the whole industry, it deteriorated to oblivion, only to be resurrected by Microsoft, and then fall again. 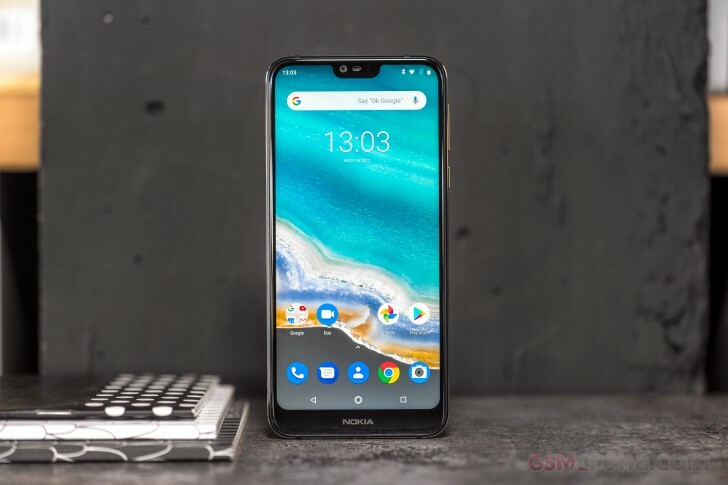 Android One turned out to be the platform for Nokia to thrive once more and the latest Nokia 7.1 is the perfect example of how well things are going. The first HMD-made Nokia phones had great potential, but there was noticeable room for improvement. And with the second generation of Android-powered Nokias we do get more! The Nokia 7.1 is not only well-prepared for the mid-range with its Snapdragon 636 chip and capable dual-camera, but it does impress with a large HDR display. In addition to the trending display, the 7.1 also features a very sleek shape enhanced by the glass-sandwich design. The phone has enough battery backup with its 3,060 mAh unit, and we are glad to see fast charging support present. One of the best features about each new Nokia is the Android One system, of course. The 7.1, just like the Nokias to come before it, runs on vanilla Android Oreo and will receive on-time updates for the next couple of years. The Nokia 7.1 is touted to be offering the cheapest HDR screen on a mobile phone. And it seems this way - the 7.1 costs about �350 at launch, way less than any current HDR-enabled flagship. And we can"t wait to experience it. 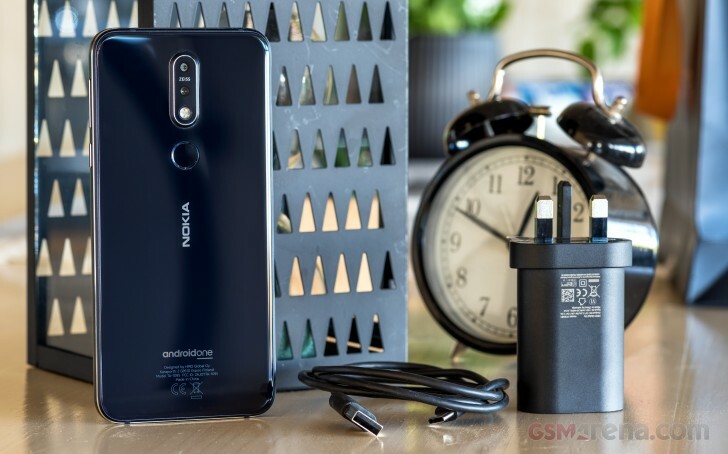 The Nokia 7.1 is bundled with an 18W charger and a USB Type-C cable. HMD is also providing a headset in the retail package, but our review bundle is missing this. The contents of the retail box may vary by region, so we recommend checking with your local Nokia website.